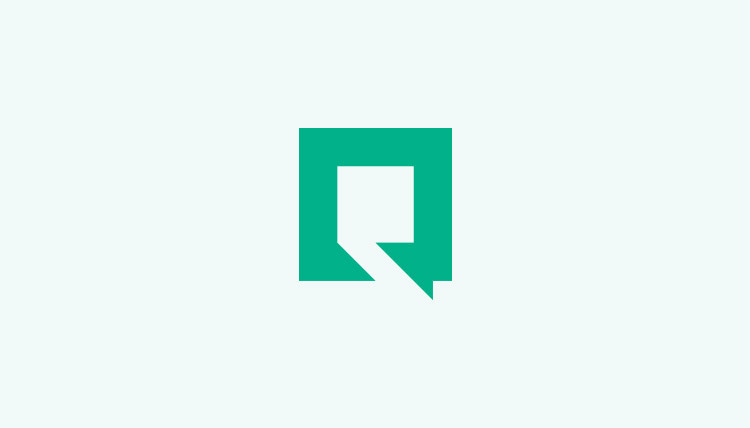 [Hong Kong ‧ 27 March 2019] Qupital, Hong Kong’s largest online, small and medium enterprise (SME) trade financing platform, have announced the completion of their Series A capital raise of USD 15 million. The round was led by CreditEase FinTech Investment Fund (CEFIF), a leading FinTech fund under CreditEase, with additional capital injections from the Alibaba Hong Kong Entrepreneurs Fund and MindWorks Ventures following their initial investments in the seed round. Qupital plans to use the funds to expand their presence in mainland China, enlarge their technology development and risk management teams, and strengthen its fast-growing, cross-border e-commerce expansion. The Series A capital raise is an important step in the strategic planning of Qupital. Adding CreditEase as a strategic investor in this round of funding creates business synergies benefiting both parties. As a pioneer and leader specializing in inclusive finance and wealth management, CreditEase will provide marketplace lending access and networks, to facilitate the geographical expansion of Qupital, as well as bringing on-the-ground operational expertise. In addition, the wealth management team of CreditEase is also considering to provide new capital to fund SMEs’ trades. Qupital plans to use the funding to further enhance its internal credit control systems, e-commerce finance product, and overall technological capabilities to cope with future demand. To penetrate into the Chinese market, Qupital aims to open branches in key cities including Shanghai, Hangzhou, Guangzhou, and Shenzhen while also taking advantage of the flourishing Greater Bay Area to set up a technology center for talent sourcing and development. “The growing volume of SME and cross-border trading drives a huge demand for alternative financing for SME’s who are underserved in the market and opportunities for investors to earn a decent risk-adjusted return,” said Dennis Cong, PhD, Managing Director of CEFIF. “We look forward to working with Qupital to broaden its source of capital base and create unparalleled investment opportunities for CreditEase. We will be working with Qupital to further utilize the technologies to enhance risk management, user experience and operational efficiency”. With the completion of the Series A round, founders Winston Wong and Andy Chan feel honored and grateful for investors’ support and are excited to lead Qupital’s next chapter of growth. “In tandem with our flourishing partnership with Alibaba.com last year, we achieved a successful expansion into the cross-border e-commerce market (supply chain financing). We plan to further expand our regional business towards mainland China and seize the opportunity arising from the development of the Greater Bay Area in the future. “, said Andy Chan, Founder of Qupital. 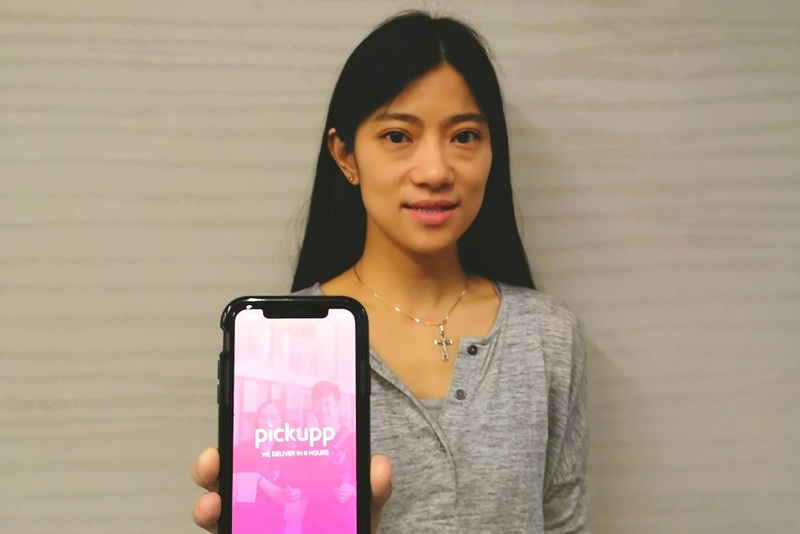 “We are on track in our goal to becoming the largest supply chain financing platform in Asia within the next three years”. Qupital is Hong Kong’s leading supply chain finance platform. Operating on a safe and secure online platform, Qupital enables SME businesses to raise capital in a few clicks by connecting them with professional investors, whilst at the same time providing a brand-new asset class to investors that was previously unavailable. In 2018, Qupital launched its strategic partnership with Alibaba.com, the leading B2B business platform, aiming to help more Hong Kong B2B businesses in their transformation to e-commerce. Qupital has raised a total of USD 17 million in funding. Qupital’s shareholders include CreditEase, Alibaba Hong Kong Entrepreneurs Fund, Gobi Partners and MindWorks Ventures. Founded in February 2016, CreditEase FinTech Investment Fund (CEFIF) is a venture fund investing in FinTech companies globally. CEFIF has an equivalent of USD 1 billion in the total committed capital. The Fund was recently ranked the 2nd “Most Active Fintech VC Fund” globally by CB Insights and also nominated for “Top Fintech Equity Investor” Award at LendIt USA Annual Conference. The Alibaba Hong Kong Entrepreneurs Fund (AEF) is a not-for-profit initiative launched by the Alibaba Group in 2015. AEF invests in startup companies with a Hong Kong nexus by encouraging innovation and entrepreneurship among the city’s young. AEF also supports the application of both research and innovation for the betterment of the city’s community. 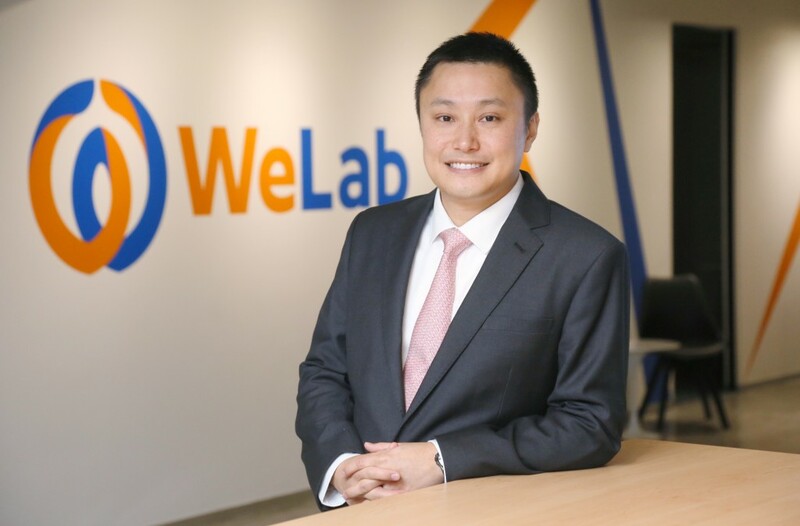 As part of their investment program, AEF provides Hong Kong-based entrepreneurs with investment capital and strategic guidance to help them grow their businesses and penetrate global markets, by utilizing Alibaba's vast ecosystem. AEF also nurtures Hong Kong’s younger generation by running an internship program of its own. This program offers Hong Kong’s graduates and students at tertiary institutions a chance to learn with us by providing valuable internship opportunities at Alibaba Group and its affiliated companies. AEF further supports other organizations that share its mission of instilling entrepreneurship and creativity. MindWorks Ventures is Asia’s leading regional venture capital firm. Headquartered in Hong Kong with an office in Beijing, the firm invests in high-growth companies across Greater China and Southeast Asia. Since 2014, the firm has invested in over 25 companies and manages over USD 400 million across three funds.